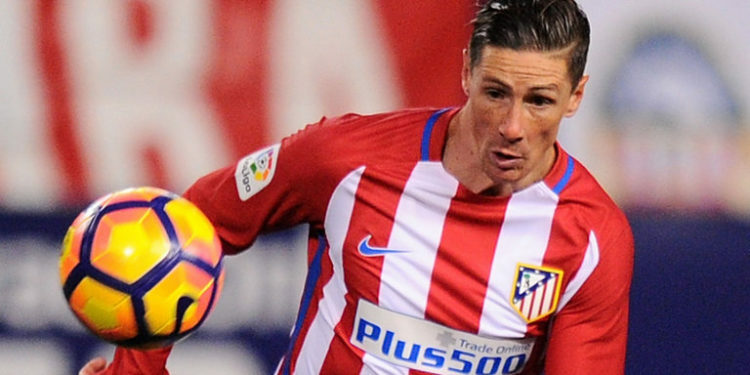 Fernando Torres, Atletico Madrid striker, left the hospital on Friday morning after suffering a head injury in the 1-1 draw at Deportivo. 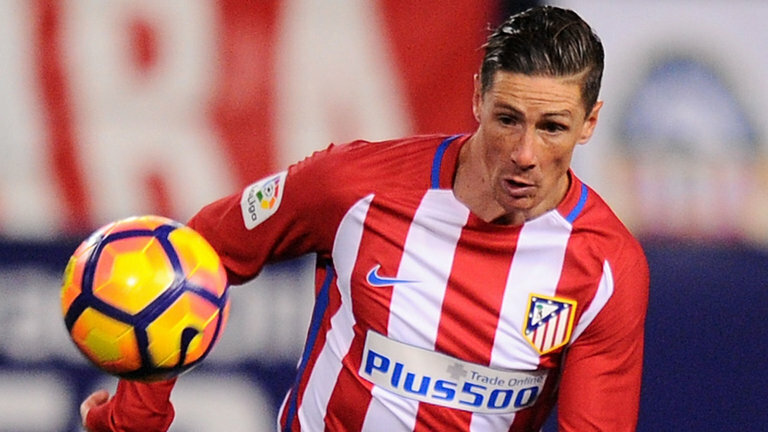 Torres banged heads with Deportivo’s Alex Bergantinos five minutes from time and stayed down after the incident. This occurred after coming off the substitutes’ bench in Thursday night’s La Liga clash. 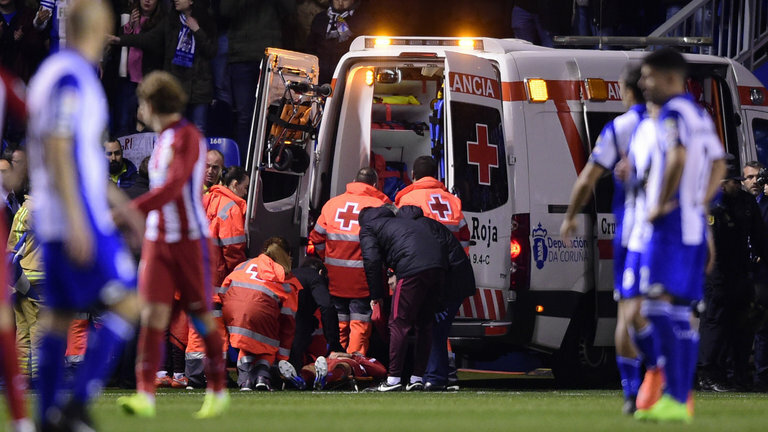 There was huge concern from both sets of players and Torres was carried off on a stretcher before being taken to hospital in an ambulance. A cranial and cervical CT scan revealed the 32-year-old suffered no alterations or traumatic injuries after the player had been kept in overnight for observation. The latest news will be a huge relief for Atletico fans and their coach Diego Simeone, who said after the match he was “worried and nervous”. He added: “We heard the blow from the bench, we saw how he fell and we were afraid. We didn’t know if that noise was Fernando’s neck or not. #NBA : Rose Returns For Bulls, Noah Out.